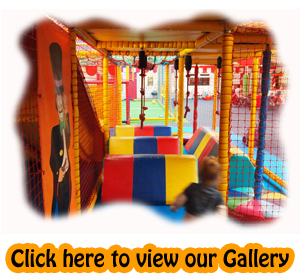 Dizzy Kidz Indoor Adventure Play Arena has special, exclusive deals for your children’s party or special event! 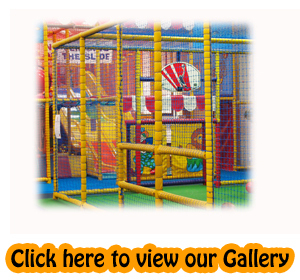 Why not choose an 'exclusive' session where you and your party can have our play barn 'all to yourself'. Prices include a choice of hot or cold buffet for the children. Party Bags are also available at normal prices. Parties include spaces for up to 15 children. (Additional children will be charged at our current rates). All Exclusive Sessions Include 1hr 15 min play time and 45 min buffet. We suggest that you book early to avoid disappointment as sessions are limited. It is also important to remember that a non refundable deposit will be required to secure your booking! Please remember when planning your party that Exclusive Sessions are currently available from 4pm to 6pm on Sunday and Wednesdays only in term times and on Sunday, Tuesday and Wednesdays in school holidays. (See Contact Page For Current Opening Hours).